Made by 100% cotton, soft and natural. 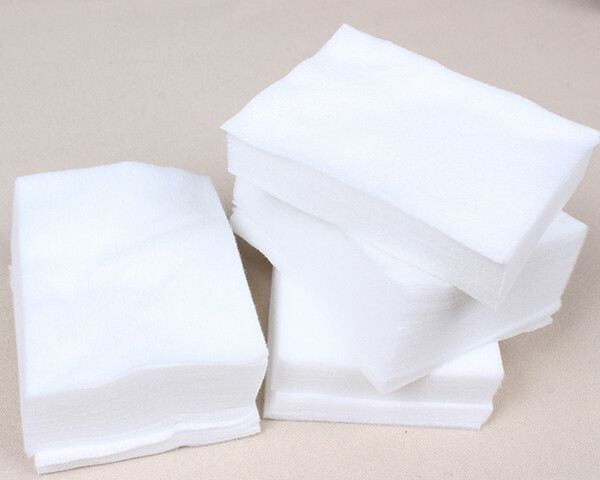 For wipes, diapers and mask production use. 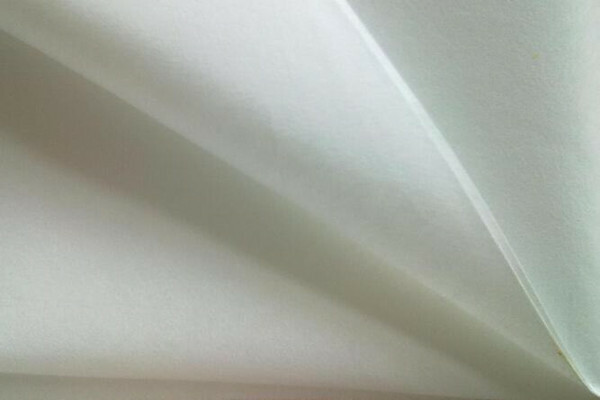 What is cotton nonwoven fabric? 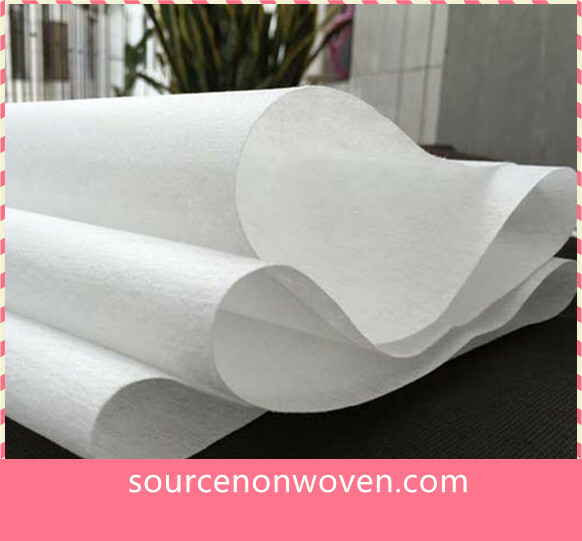 Cotton spunlace nonwoven fabric is produced by entangling cotton fibers firmly by water jets (water jet interlaced nonwoven fabric). 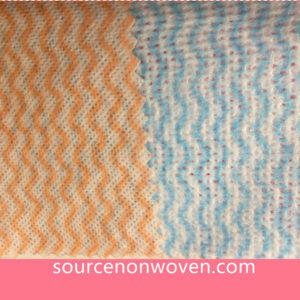 This fabric is made of 100% cotton and manufactured by bonding fibers into a sheet only with hydraulic power without the use of a binder, which makes it safe for use in skin-touching products. 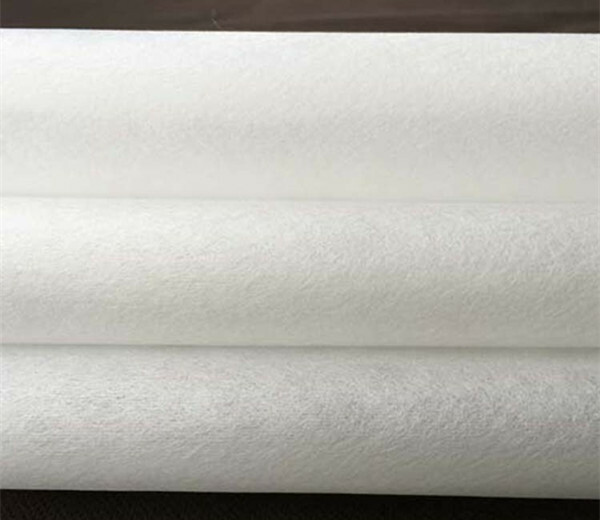 What is the end usage of cotton nonwoven? 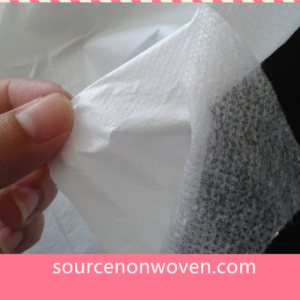 Cotton nonwoven is hydrophilic, softer and safer than any other nonwoven fabric , widely used for hygienic/beauty. 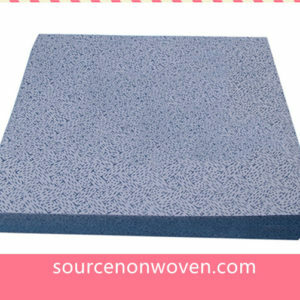 Like diaper’s top sheet, cotton tissue papaer ,baby wipe, and high-end skin-touching products. 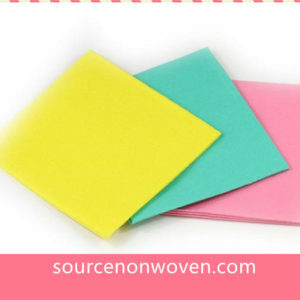 What is the difference between 100% cotton nonwoven and other fabric? so it has good tensile resistance and it is 100% Biodegradable.